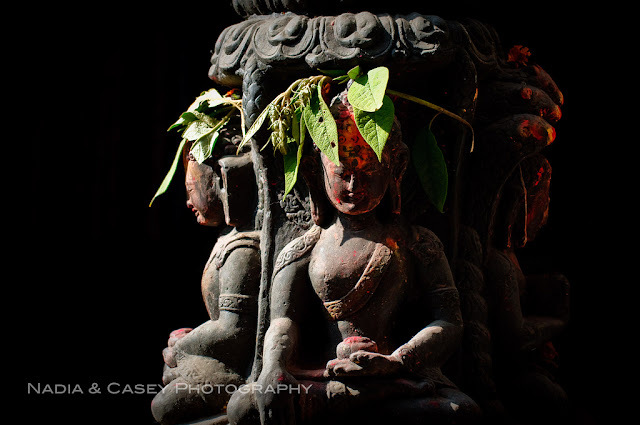 We are deeply saddened by the devastating loss of life and the destruction of cultural monuments in Nepal today. It is always hard to see such forces unleashed at the cost of humanity, but Nepal holds a special place in our hearts as it is one of many places we have witnessed first hand the hospitality and kind nature of Nepalese people, as well as their fascinating history. 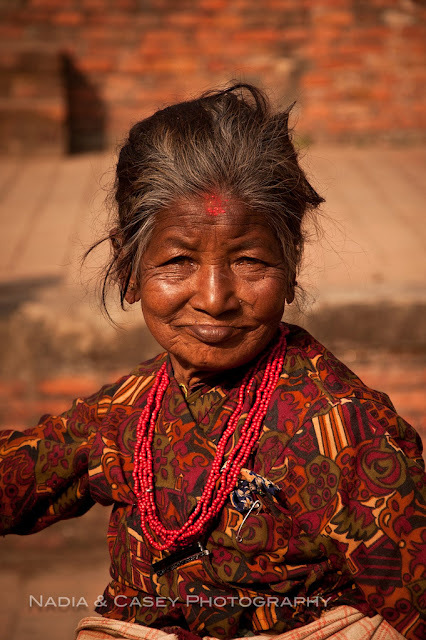 Nepal is truly a wonderful place and full of wonders, people, sights and more. Our thought and prayers go out to all who are affected by the earthquakes of 2015. On April 25th a magnitude 7.8 earthquake hit Nepal and at least 2,500 people were confirmed dead after the first day, and more in surrounding areas. That number jumped to over 4,400 after the 3rd day and by the 30th of April the death toll had risen to 6,130 with 13,827 injured. By now that number has risen to more than 8,200 people. It was followed by another magnitude-7.3 quake on 12 May that killed 117 people and injured 2,800. Numerous historically significant buildings have collapsed around the region, including centuries-old temples and towers. At this time we are looking into various was we can help.